I've been hearing people rave about these products for quite some time and me, just being me, had to try it out for myself. 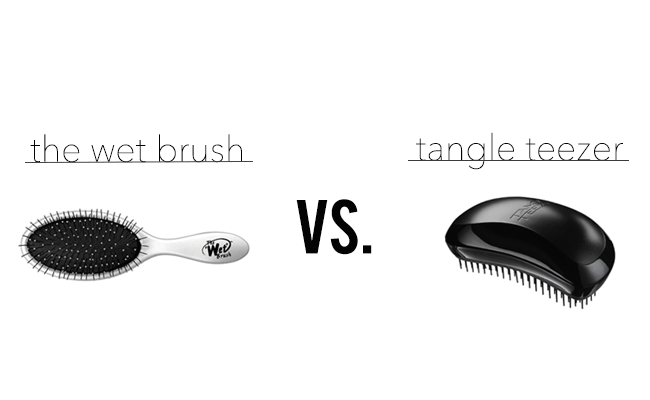 I bought the tangle teezer first (the compact version) because it's the one I was introduced to first, I heard about the wet brush a few months later. At the time I was struggling with knotted roots, especially when wet, even though my hair wasn't unhealthy or dry. This post is just my personal opinion and comparison of the two products; keep in mind everyone's hair is different so what works for me may not work for you! It's critical I give you a bit of background about my hair before we go into the review so you get an idea of what I was working with to compare your own hair to. I have long hair that is chemically dyed and trimmed roughly every three months. I wash it two to three times a week and only use professional products. I rarely use heat on my hair and, like my skin, tends to produce more than average oils. Individually my strands are fine, but there is a lot of them so it feels thicker. It grows quite quickly and is naturally straight with a lack of volume. Each brush has it's pros and cons. Overall I prefer my tangle teezer, while it's more difficult to use due to the lack of a handle I feel it does a better job. 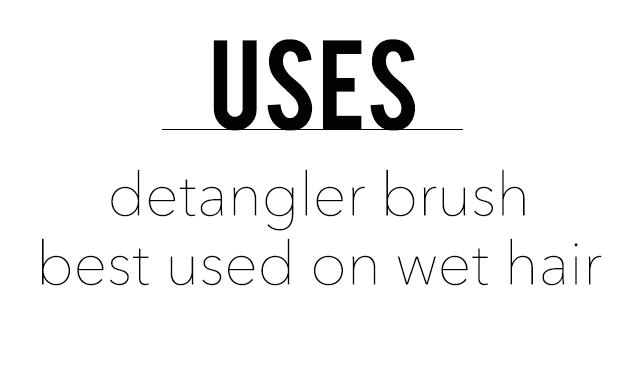 I use my wet brush occasionally but not nearly as often because its a challenge to get it through all of my hair. I do like the that the wet brush has a handle because it makes it easier to use. The first time I used my wet brush the bristles bent, some even fell out. 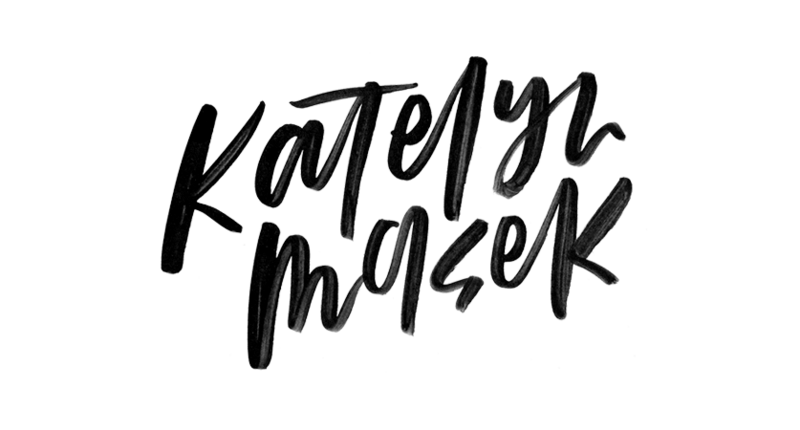 I felt using the wet brush was no different then me attempting to brush through mangled hair with a regular brush where as when I use my tangle teezer it actually targets the tangles and smooths out my hair. On another unrelated but funny note my pup also loves the tangle teezer--he has his own. Usually he's not a fan of getting brushed out after a bath, but he'll lay down with a treat if we use that one. Let me know if you try or have tried either of these and what your experience was below!